Learning isn't just books and reading. It is doing and experiencing. What better way to learn than through a field trip. Some kids actually learn best through experiences. 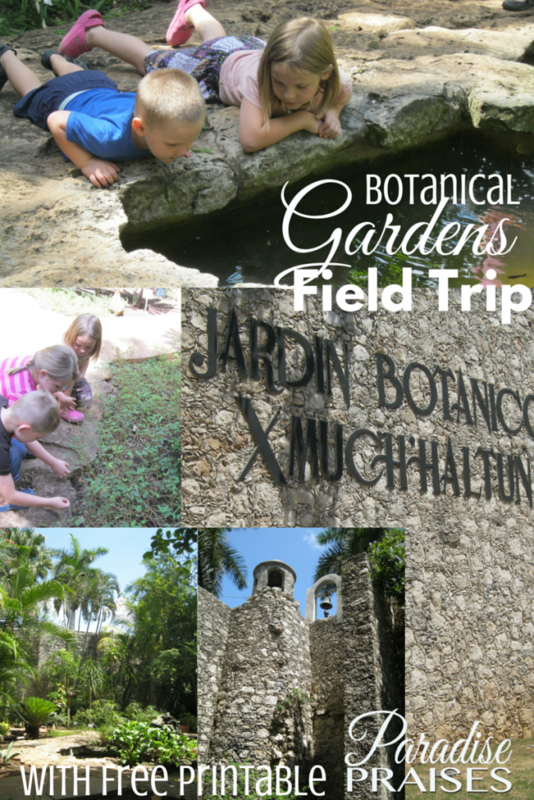 If you’re a homeschool mom or an education professional, consider taking your students on one or more of these field trips. All can be tremendously educational, and some even require little to no cash! The zoo or aquarium is a great summer field trip as students can get up close and personal with the animals they’ve been reading about in their science textbooks. They can identify fish and water plants. Taking your students to a state or country capital can be a great history and geography lesson. If your State Representatives are available, it is great to visit with them. Sometimes you can even get a photo. Great for learning interpersonal skills. Take a camera and binoculars along and turn this great summer exercise into an educational nature walk. Teach the kids about plant life, birds, etc. Make a game of identifying wild flowers or plants. Allow the kids to see the Renaissance or a historical war battle come to life. Another great way to discover plant life is at a beautiful arboretum. This trip is completely free and great for a breezy summer evening. Get the kids interested in growing vegetables and flowers early. All students, especially those interested in theater, should have the chance to see Broadway. There is lots to do and see in New York. You might want to plan to spend a few days there. For an unusual tour of the city, check out A Unique New York City Educational Adventure Guide over on WordTraveling.com. If you can’t afford traveling to Broadway, an alternative would be to check out the local theater. Consider enjoying a historical play or an entertaining musical. Some summer theaters also provide outdoor performances. Don’t let the arts die! Get the kids in a creative mindset by taking them to a local painting class. This is a great way to teach your students about the value of volunteering and community service by visiting your local humane society. Most children enjoy working with the animals and will want to spend time walking the dogs or playing with the cats. Both spooky and educational, a trip to an old cemetery is a great summer activity. Make a game out of the visit by trying to find the oldest birthdate or a last name starting with every letter of the alphabet. Or visit one where your ancestors are burried, photograph the tombstones and add it to a history lesson and family tree printable file. Some students may be interested in industry. Allow them to explore their interests by taking them to a machine or food factory. It always makes the trip more interesting if you study the business a bit before the trip, so the student understands some of the history and can ask better questions. Let them explore their hero side by letting them hang out with your local heroes for a day. Take a tray of cookies or something sweet for those on duty when you visit. The perfect way to top off a civil war lesson would be to visit Gettysburg or another famous battle site. Take an official tour and allow the tour guide to teach your kids even more than the history books can. An educational field trip is a perfect way to get the kids out of the house to enjoy the end of summer while still reaping academic benefits! 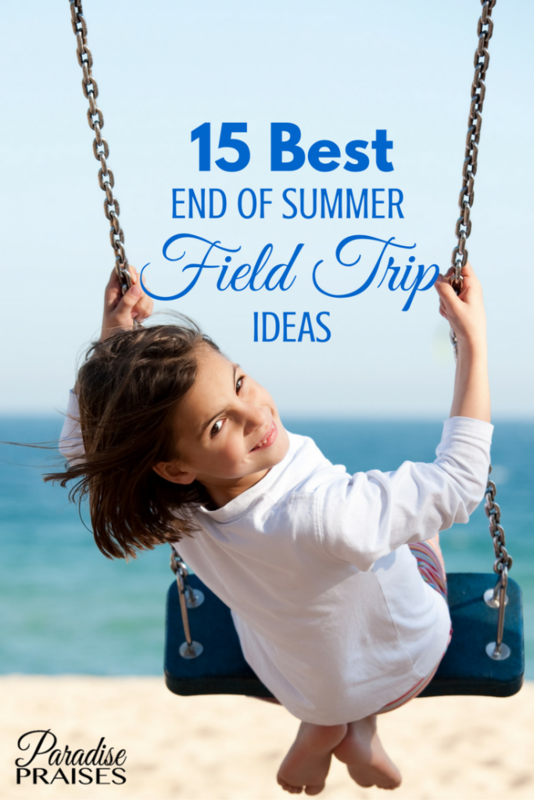 Tell us about your favorite field trip.